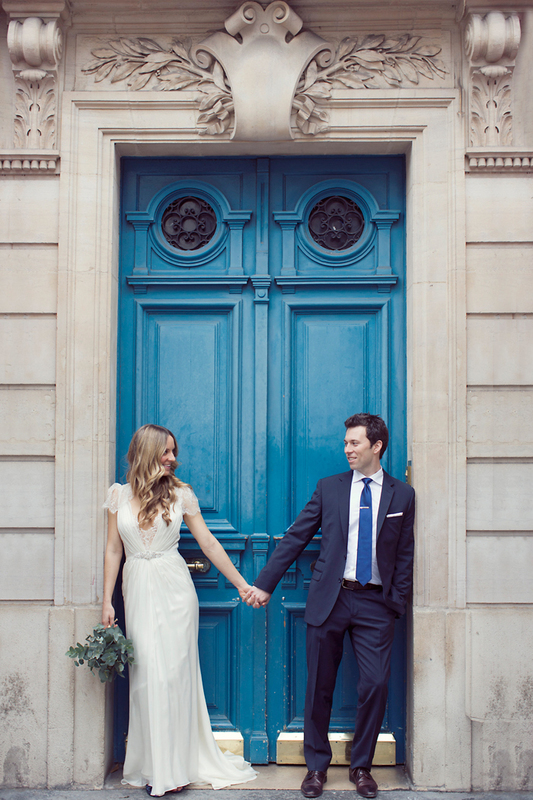 As if I needed another reason to want to elope to Paris, these photos of a couple’s recent wedding in my favorite city are doing the trick. Having the Louvre and the Eiffel Tower as the backdrop for your nuptials? Oui, merci. The groom’s name is Jeff! That’s a sign, right? His suit is the perfect shade of blue, I’m going to have to remember this when Jamal goes to pick his. I love the bride’s dress and the vintage green car they had for the day. See more here. i would have never been into a blue suit unless i saw this! some classic and i bet jamal would look so good in it too! perfect combo with the shade of your wedding dress. oh erin i’m getting all butterflies just thinking about you on your wedding day! ps i love that car! This is absolutely beautiful and I love the simplicity of it all. I suppose that’s what elopement is all about though, right? Oh my gosh this is SO dreamy. This makes me wish we had decided to elope. Haha. That dress. OMG. Ha! I think Christine is onto something. If only I took pictures of people! ;) Her dress: drop dead. 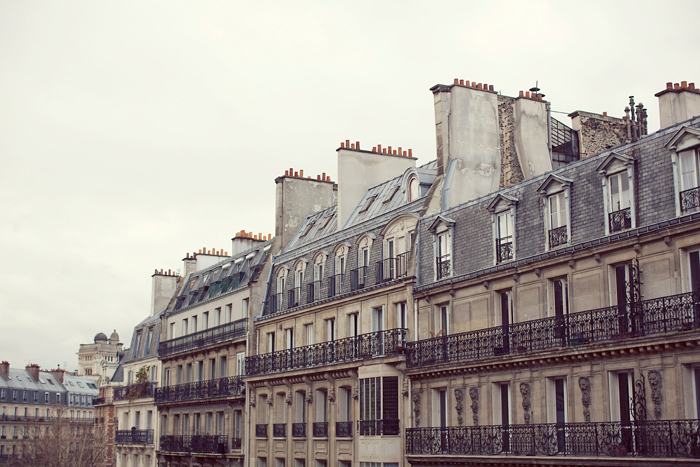 heck, even i want to elope in paris now having seen this! perfection! you could have a macaron wedding cake! 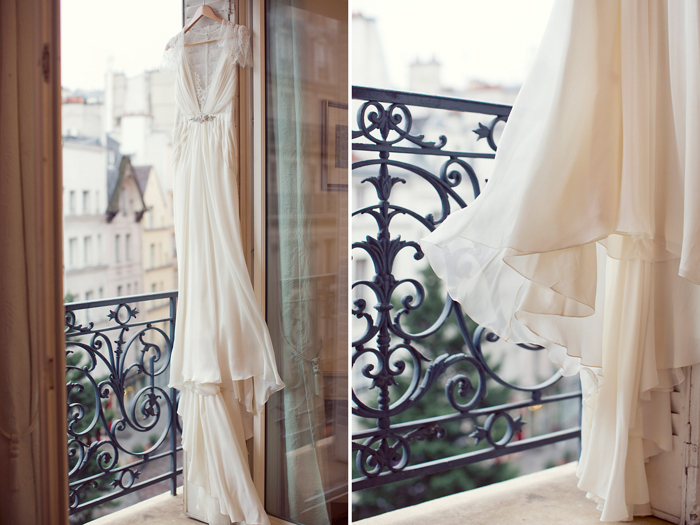 I could happily stare at the first set of pictures with that gorgeous (and I mean GORGEOUS) wedding dress against a Parisian backdrop all day. We eloped (well more like we just didn’t tell anyone we were getting married) and it was one of the most perfect days of my life. Stop it right now with this! This entire elopement is perfection. Do it, Erin! Or, renew your vows on your 10 year anniversary. 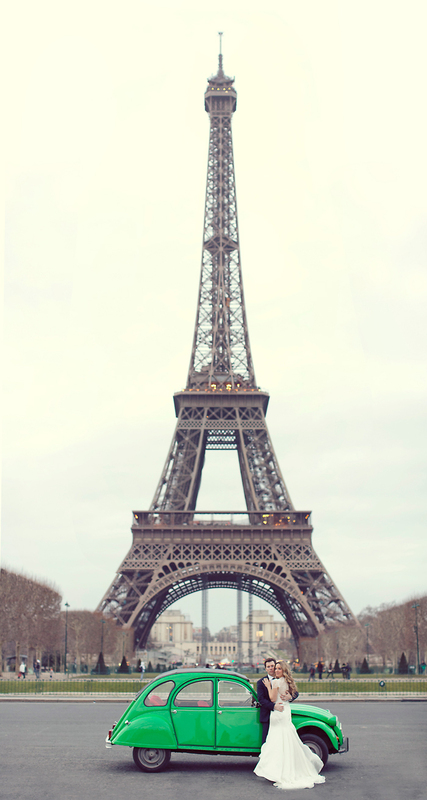 If you want to elope in Paris, just ask ;-) I’ll be blessed to perform and personalize your wedding. Just go and visit my website. I love my city and would be so glad to share a piece of it with you !